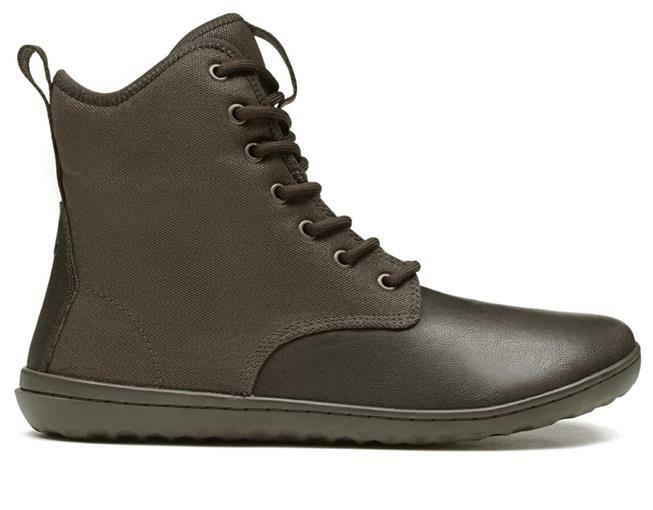 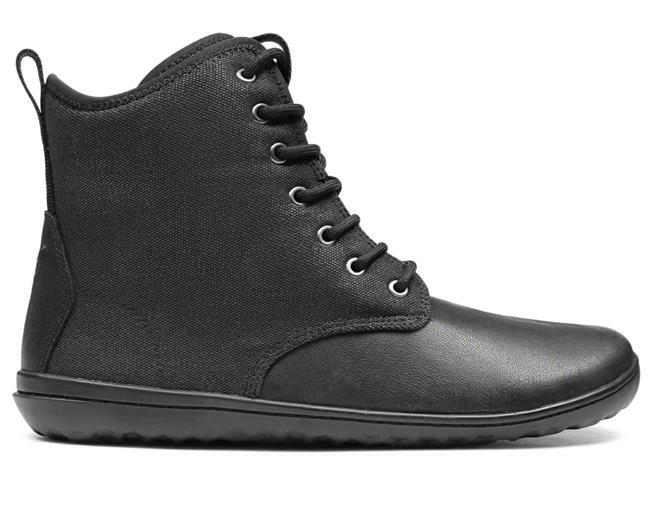 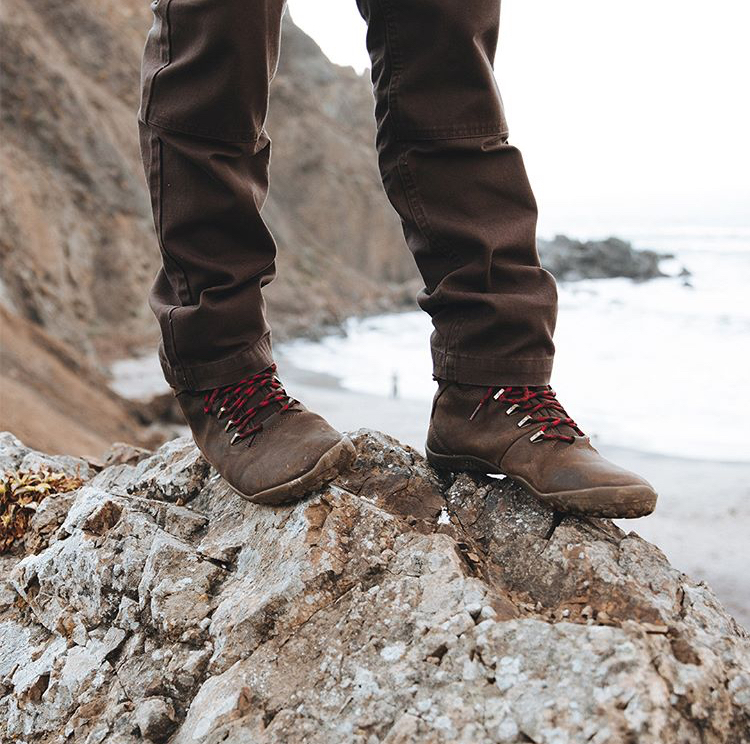 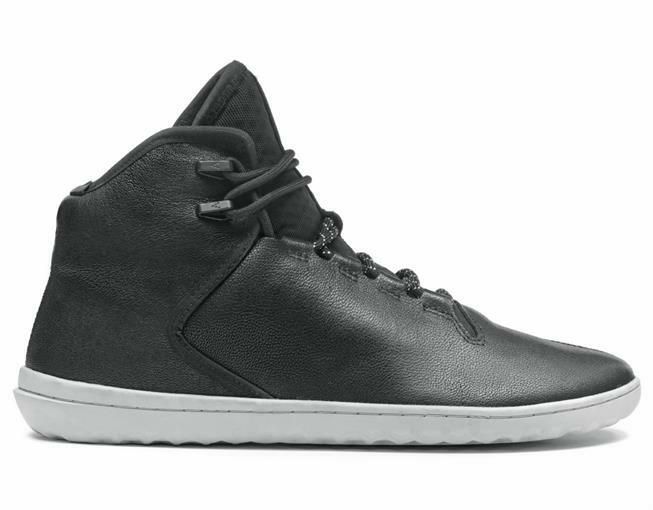 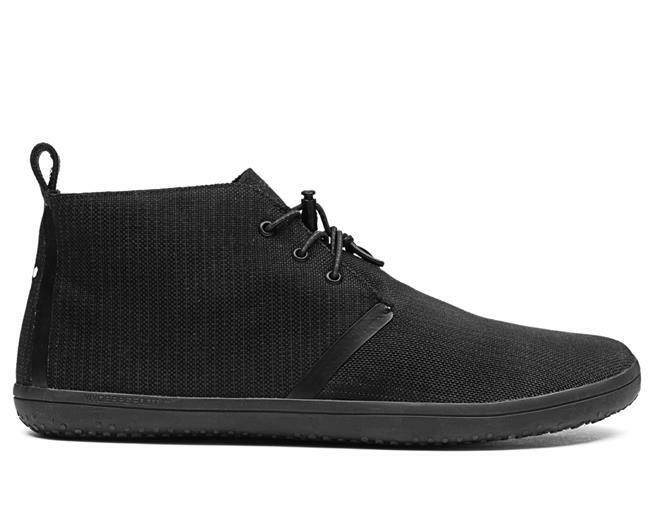 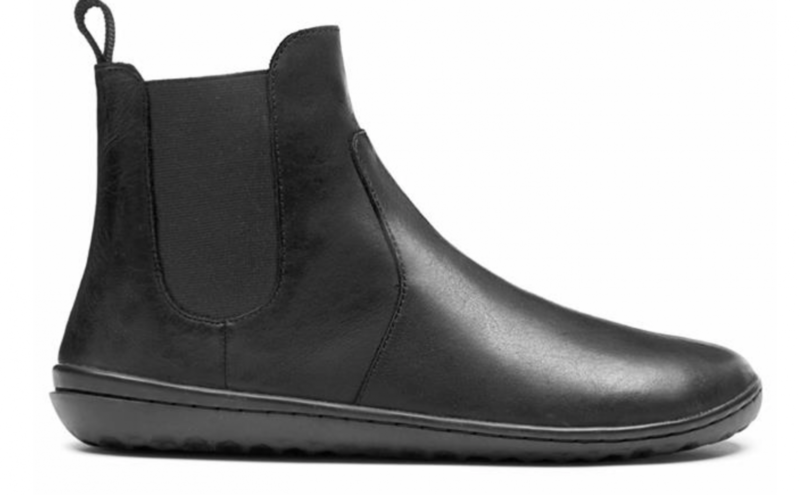 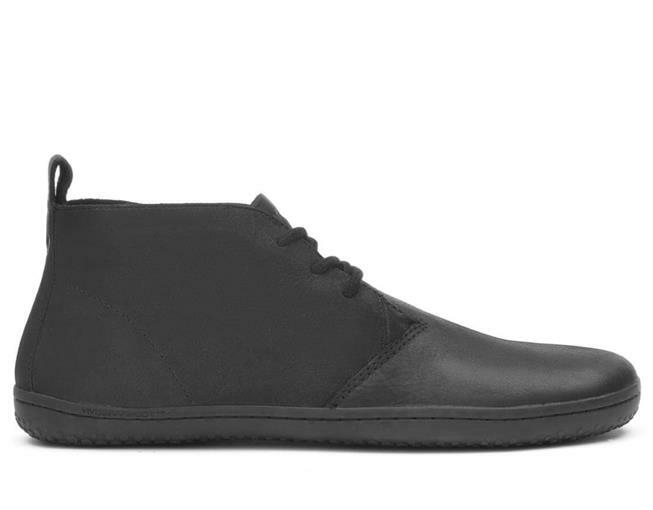 The Borough is a barefoot luxury sneaker boot that blends a touch of classic court style with a dash of mountain heritage. 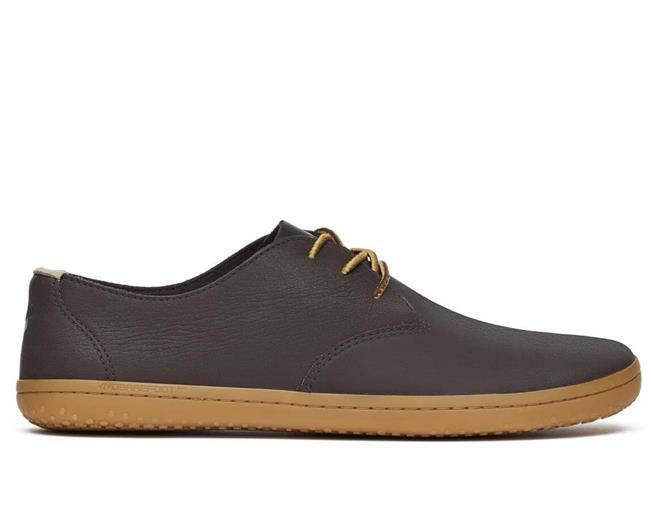 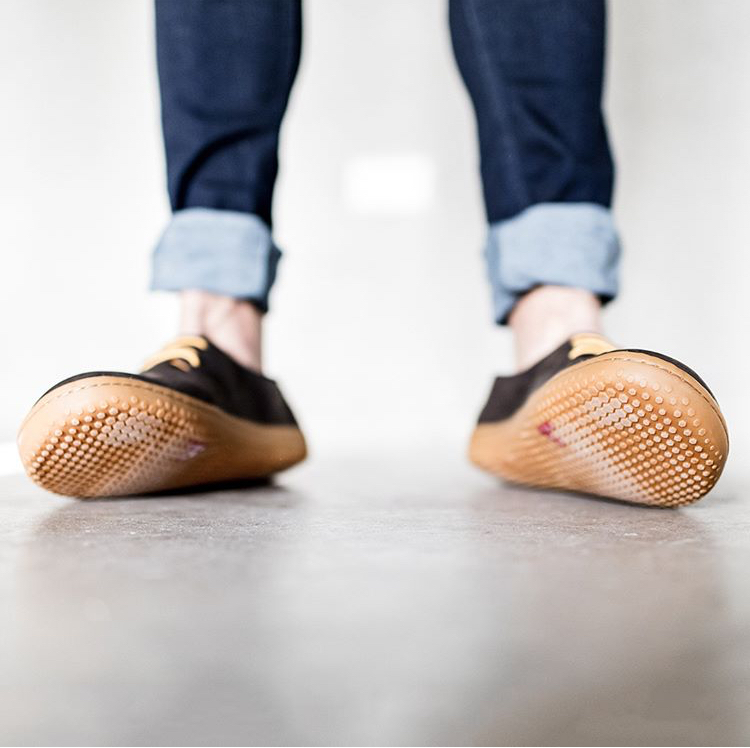 Made in heel to toe leather with an easy-fit airprene tongue for comfy performance feel, this is pure premium style fit for any endeavor. 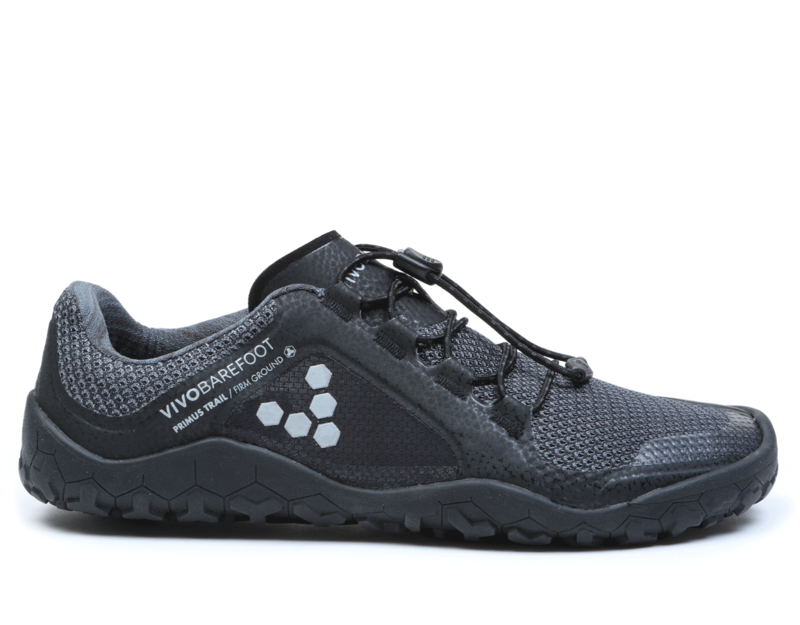 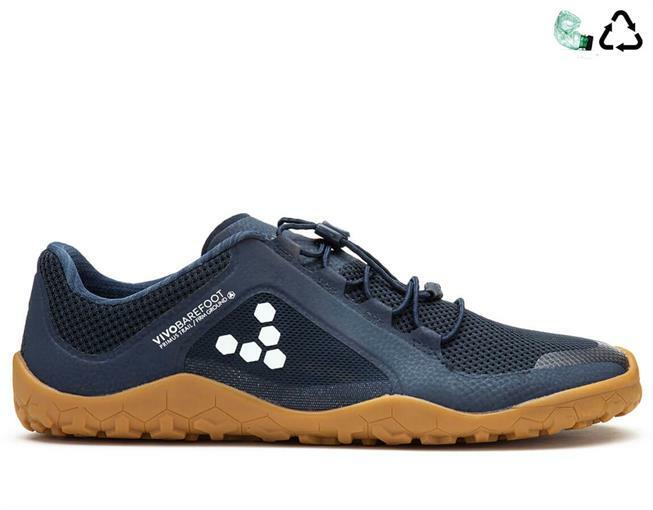 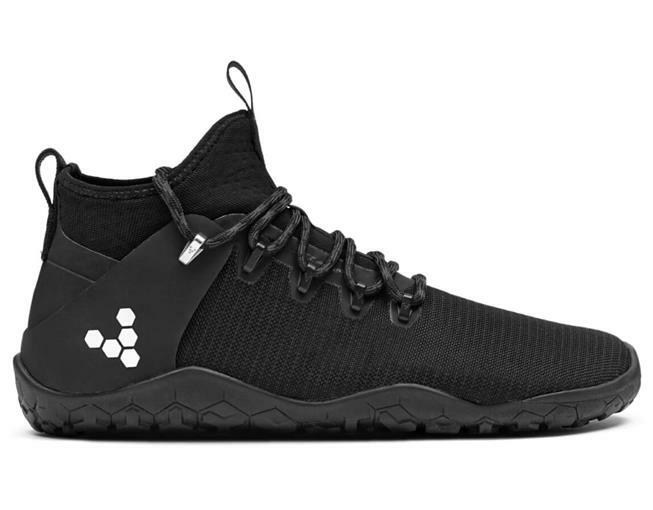 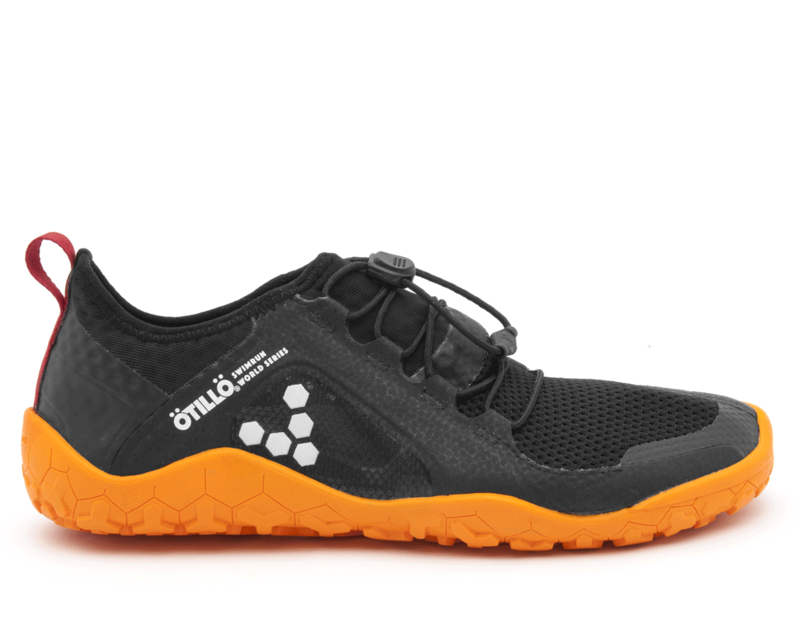 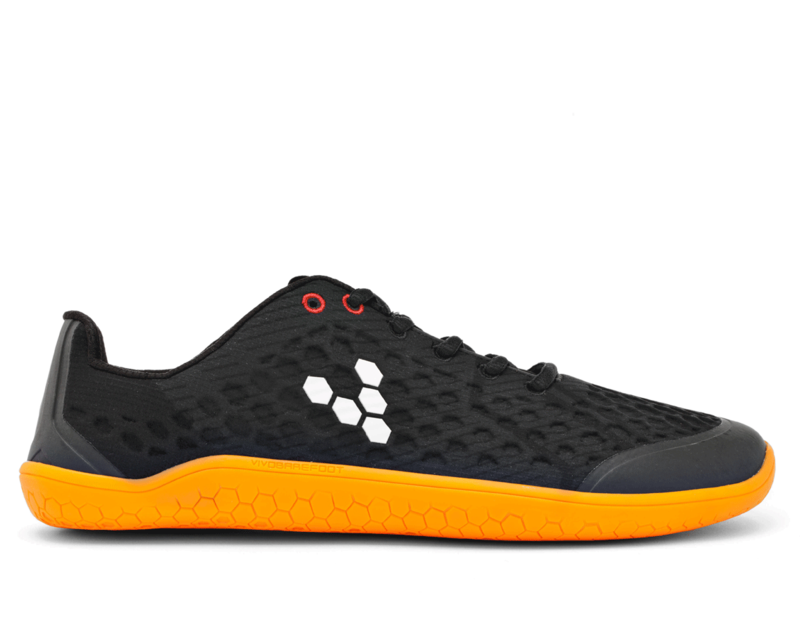 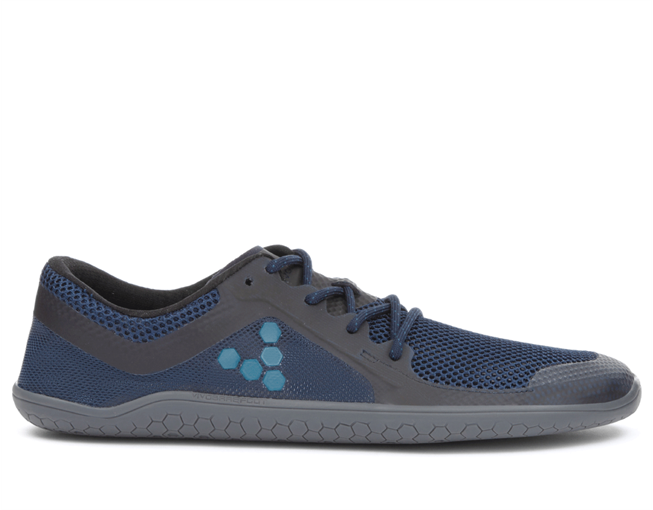 Stealth Swimrun is a lightweight minimalist road shoe, part of our Otillo Swimrun collection Train Race Rest. 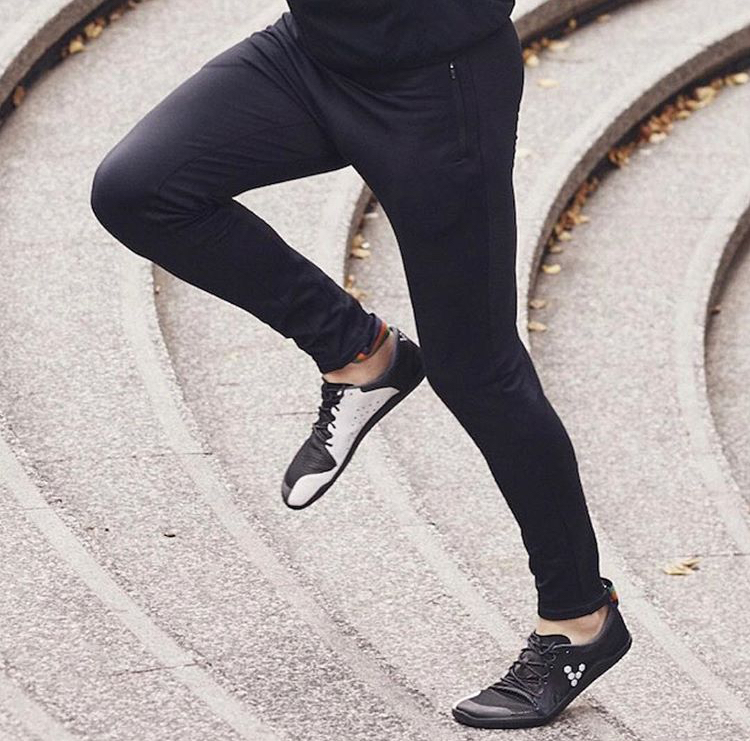 Made with strong hexagonal webbing and breathable vegan mesh, which keeps your feet cool in the heat while you move naturally.